Standard day for the majority of society as I know is as follows: go to work, punch out, go home, beat/yell at your wife, eat some kind of slop, fall asleep watching tv. No matter where you live, and especially if you live anywhere near a large city, I cannot understand why people do not spend all their free time adventuring around. I have not owned a car (have a perfectly valid license) for over 5 years and this has only acted as a catalyst to venture out even more. Perhaps some people think that it is not very adventurous to visit far away pockets of the city or distant suburbs. To them I ask, what are your passions? What do you spend your free time doing? Sometimes I wonder if I just collect records so I can fulfill my other obsessions: traveling via public transportation/bike/foot, and writing. I get incremental fare on the Metra since I constantly have a monthly pass but on a trip like the one I took yesterday, it is actually cheaper to just purchase a weekend pass. For $7, you can ride unlimited, any zones, on any line. I have done this before but I never end up using it again on Sunday. Even after my four rides on Saturday, I easily milked that pass for beyond its $7 face value. But when I woke up Sunday, I challenged myself to find another use for it. 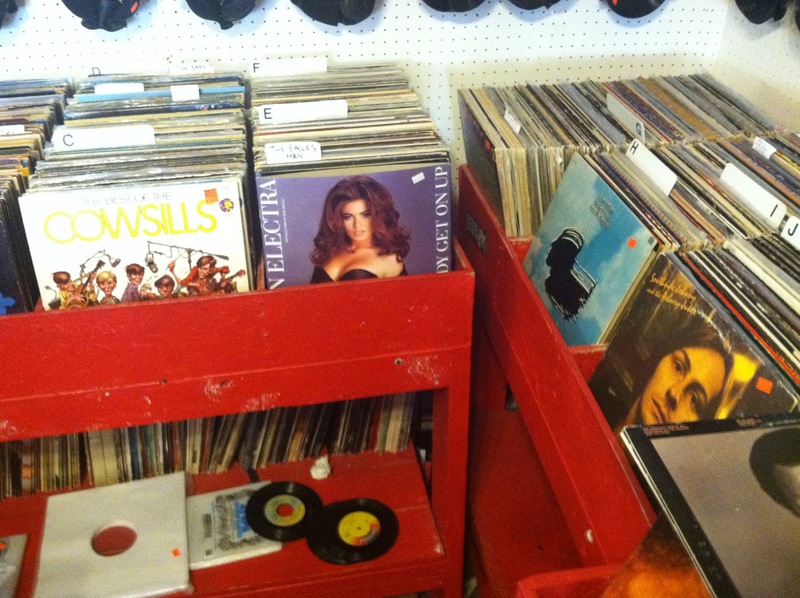 Since I have explored most of the record stores in the city limits, I wondered what may lie west. I thought about the larger cities that have stops and Elgin first came to mind. 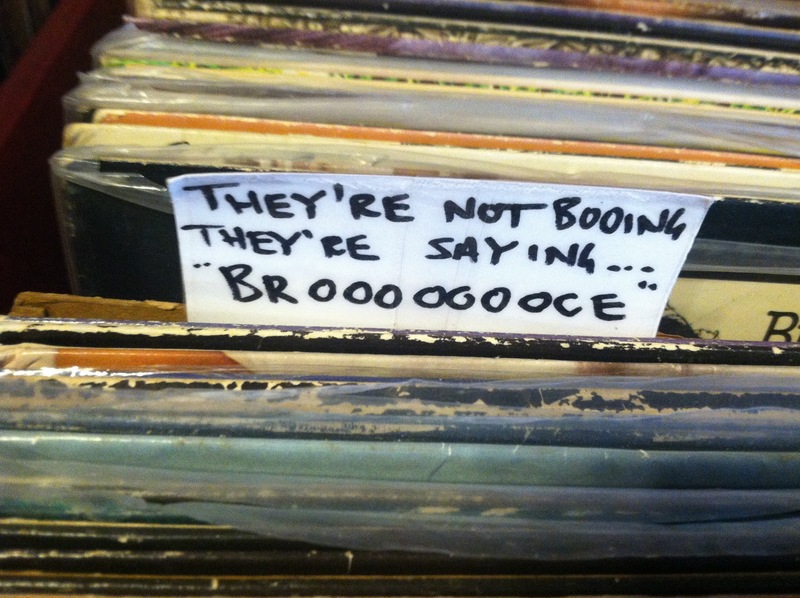 A Google search pointed me immediately to Rediscover Records. A subsequent Google maps search showed that it was a staggering 1/3rd mile away. Not that I cared - trains are a couple hours between on Sundays and I was in no rush, I would have easily hoofed it a couple miles each way. My train got me into the station a little earlier that hoped, as the store did not open until noon. I figured I'd just camp out until the shopkeeper came to unlock like my standard maniacal self. I was pleased to see it was already open about 10 minutes before it should have been, and I made my entry. 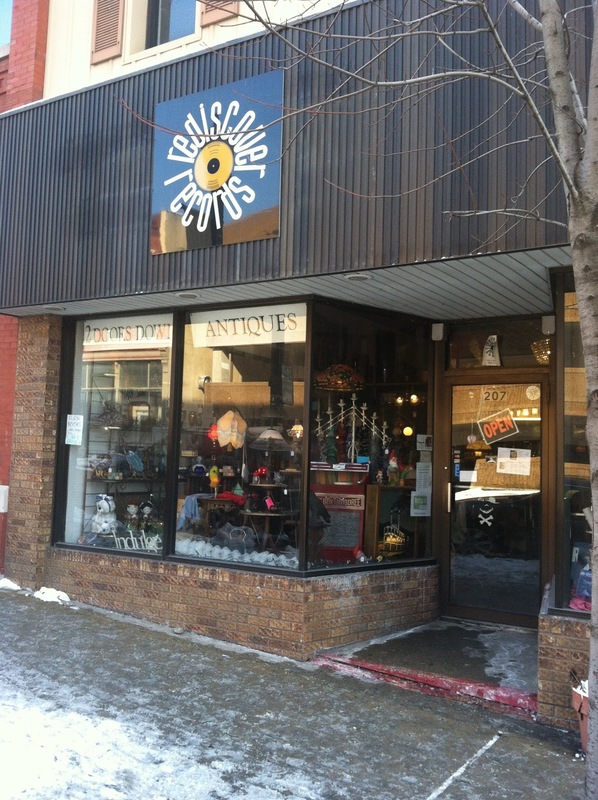 Rediscover Records is actually a smaller enclave within Two Doors Down, an antique shop. That sounds like 2 boxes of vinyl but there was more than enough to keep me occupied for well over an hour. 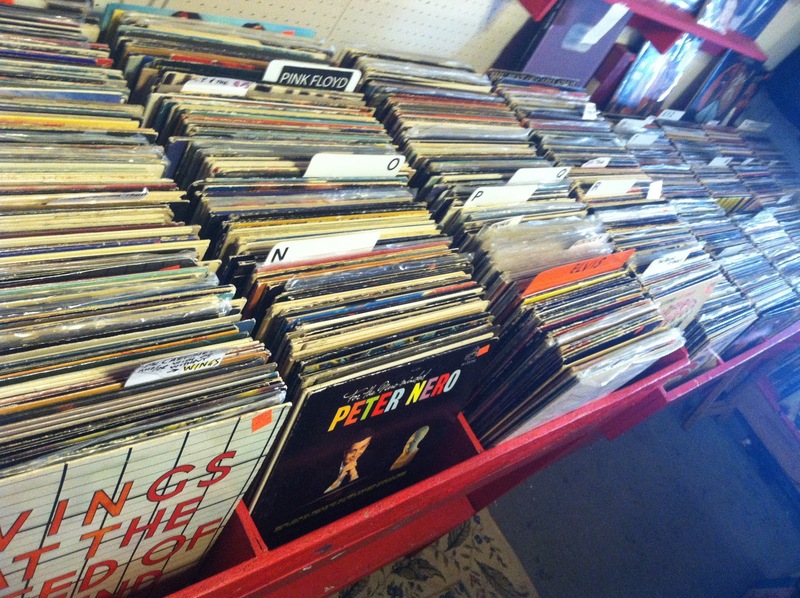 Things were pretty well organized - backup cheap vinyl was stored vertically below the main bins as standard practice but - NEWS FLASH - it was actually alphabetized. What??? So down onto the floor I went, all fours, crawling around using my phone as a flashlight to inspect every nook and cranny. When I entered I looked through about 10 records then cast off my jacket and bag onto the floor. Moments later someone who obviously worked there arrived and I apologized for my 'mess'. I explained that I would be digging for a while and had to make myself comfortable. Not only were they understand, he added a comment that 'its like a journey'. Very well said. A GREAT night to say the least. So I had about 2 1/2 hours of Pat Metheny on my phone for the train ride over. I found his first solo debut quickly and remembered just recently reading about the personnel on the album: performed only as a three piece with none other than Jaco Pastorius on bass. It's just mind boggling to think of two jazz greats having gotten together well before their fame had peaked to perform on a classic record. in 1976 Jaco was only 25 (Pat was only 22!) and this stands as nearly his first official appearance. I honestly couldn't believe I had the fortune to find it...not that it is especially rare but it is a good feeling during a dig to know that you are leaving with something more than a 'consolation prize' - I actually wanted this. I remember coming across this online and marveling at it then, I had no idea that the two would collaborate later on a much more important release. At any rate, I've never been a super Weather Report fan but I did grab 'Heavy Weather' a while back on a dig late last year. When I looked through the jazz section I came across a release that kind of surprised me. 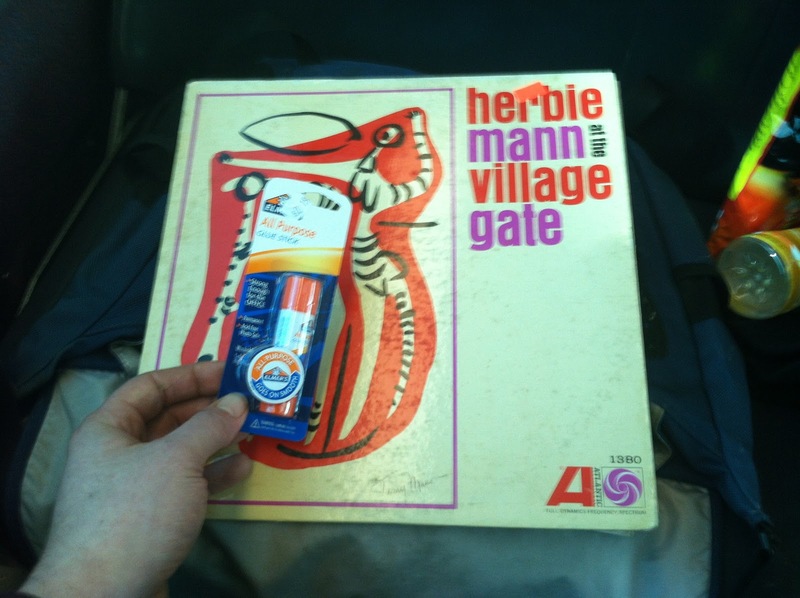 I wasn't familiar with Herbie Mann but the template A&M used on the cover I am well acquainted with. 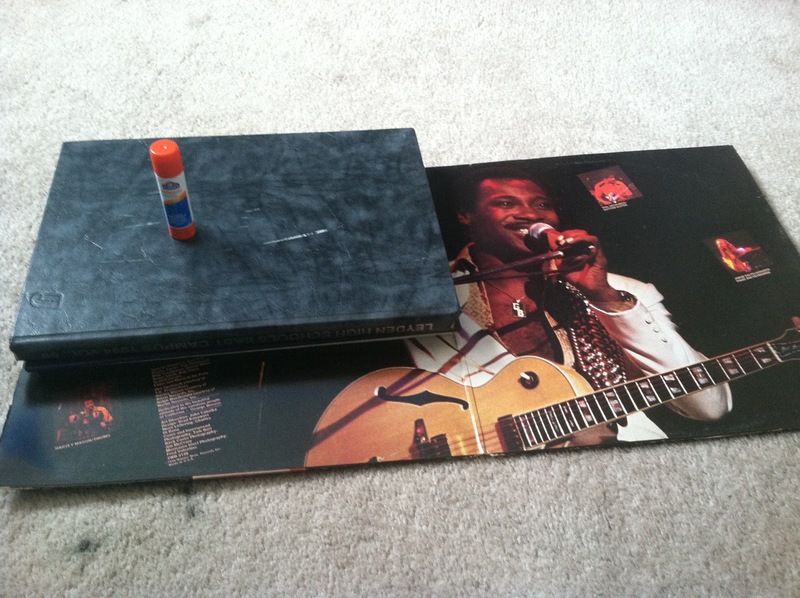 I commented yesterday about how I now have the three Wes Montgomery albums (his last three) that use this same template with the same excellent photography. This has intrigued me for some time, I was fairly certain I had come across every release that used this format. I have sorted through every A&M and CTI release on Discogs digging and digging....I spent some serious quality time continuing my efforts this evening as this album's existance revealed that my work was far from done. I am confident that it is now and I've accumulated the releases into a list on Discogs. It turns out that the same photographer supplied all the photos - Pete Turner. I fancy myself as an amateur photographer myself and I love his work (now realizing - amazed - that it is all the same person behind the viewfinder) but I am more in love with the really concise, concrete format of the layout. Well I did not buy this album. 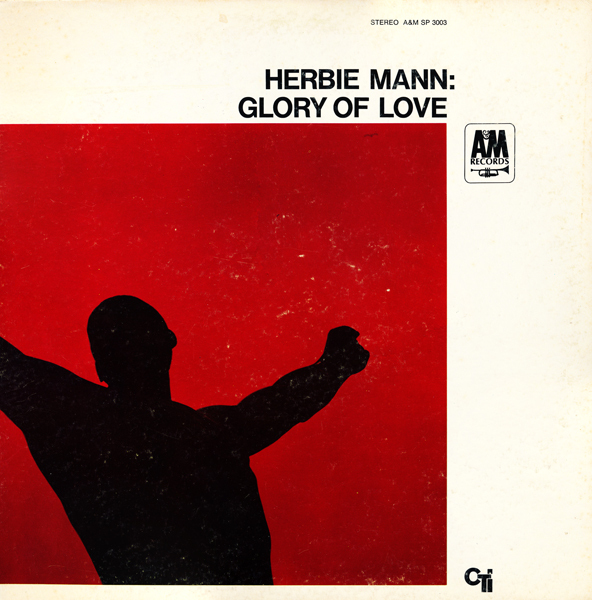 For a moment I considered it then decided against it - never heard Herbie Mann before. What instrument did he even play? I jumped online to find out and read a little background. 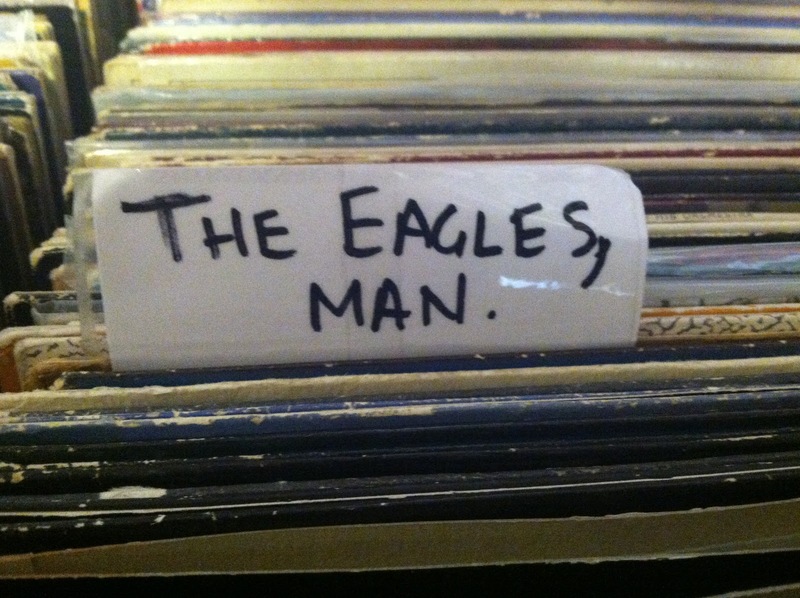 There were some of his other albums in the bin and one caught my eye. It's age stood out to me, without checking I could tell this was from the early 60s and when I saw it was on Atlantic I immediately thought of old beat copies of 'Giant Steps' I've seen more than once for modest prices. As it turns out, I wasn't far off as 'Giant Steps' is Atlantic 1311 and this album is 1380. Plus it was live...I don't know, I never do stuff like this but I bought the album totally uninformed. I just had a good feeling, plus it was only $5 (and most of the jazz records in the bin were $8). A surface clean didn't help this one much, it needs a DEEP clean to get the dust out of the ruts but it was listenable. About 3 seconds of the 2nd track led me to the 'netz to confirm what I already knew to be true - Sublime sampled the vibraphone intro (amongst other things) for their song "Doin' Time". I did come across Bob James 'One' in the dollar bin and grabbed it. I have a bunch of Bob's albums downloaded but nothing on vinyl. Recently someone told me I should explore his work - I said that I already had, I am just holding off on the vinyl because he has so many albums and I don't need another discography to obsess over. I come across his stuff constantly but this time it caught my eye when there was a promotional sticker on the cover mentioning that Grover Washington Jr. played on the album. I got 'Winelight' via mailorder accidentally many years ago when I was trying to order a copy of 'Breezin' and the seller let me keep it while sending me what I had originally wanted. It wasn't until recently that I finally put the album on and I was shocked at how much I liked it. However, when I opened the Bob James jacket to check the condition of the vinyl, I saw that (ironically) a different record was in there! The friendly demeanor there translated into the physical space. You have to love the markers used in the bins. The last one took me a minute. When I finally went to check out, I got into a deeper conversation with the fella I had run across when I had arrived. this indeed was Rich - the owner! 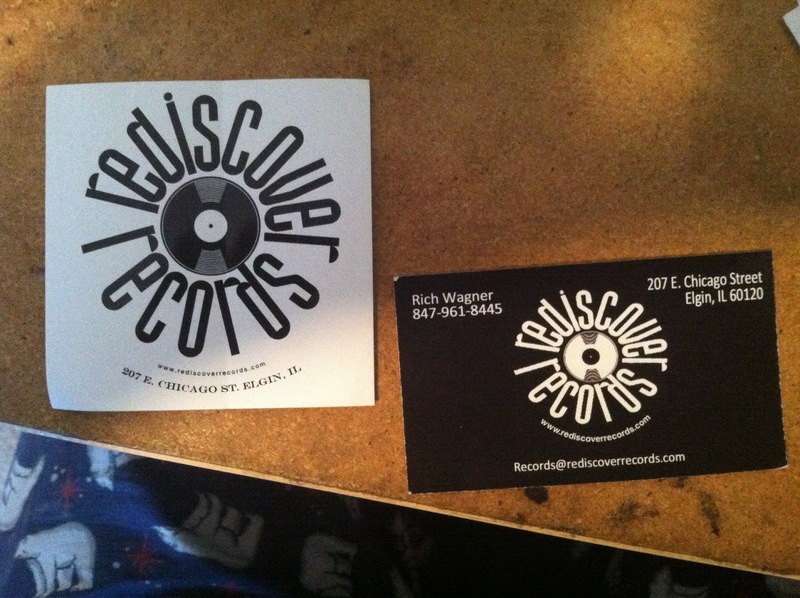 I can't imagine a guy who could look the part more of a record store owner and enthusiast. He had a beat up tweed sport coat on and David Lynch hair. 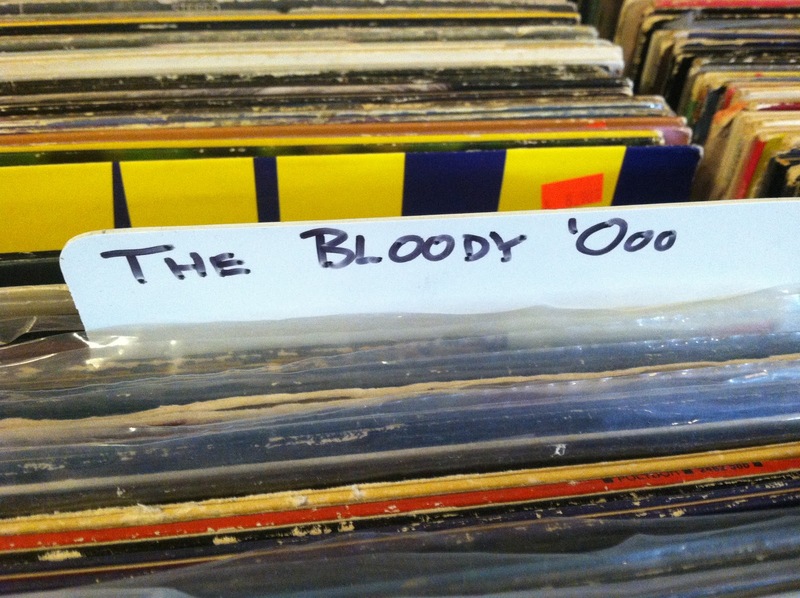 We got into a good conversation about how we don't quite understand some of the hype surrounding Radiohead (as great as they may be) and we discussed the value and collectability of 78s on my way out. We had instant rapport - a good quality in an entrepreneur who interacts with his customers. I checked out and Rich hooked me up with some paper sleeves for the Benson 2xLP, a solid gesture no doubt. I had about 25 minutes to kill and about a 5 minute walk back to the train station. I thought of the shabby condition of my glue stick back at home, which was about to get called into action to mend 'Weekend in LA' upon my arrival at HQ. It was so old the glue had taken on an odd texture - I needed a new one. I checked my phone for the nearest Walgreens - no where near. Damn. I figured I'd take care of that errand when I got home. There was a JJ Peppers right across the street from the station - one down the block from my own home has probably gotten a few thousand dollars from my wallet over the years. I stopped in to grab a snack for the ride home and wondered if they could possibly have a glue stick. Well I'll be goddamned - THEY DID. I ate my chips and drank my OJ and listened to more Pat Metheny on the way home, as I reflected on another awesome hunt, this one completely spontaneous and barely planned beyond about an hour previous to embarking upon it. Old George went into one of my high school year books with a help from Mr. Peppers adhesive tube - I knew those volumes would come in handy one day. Perhaps its time to call some of those 'KIT' numbers inscribed inside? Fantastic place, love it too! cant wait to get back!